Gord Tulk, who resembles a computer virus, has defamed a person in comments by calling them a member of a terrorist group. I don’t want to get sued for his stupidity, so he’s gone. Oh, and this web site isn’t anyone’s personal sandbox. Keep that in mind, please and thanks. Despite the sneaky efforts of a lunatic in Ottawa, my amazing lawyers, Brian Shiller and Angela Chaisson, won me another case yesterday. The defendants learned, the hard way, not to rely on the urgings of lunatics. Congrats and thanks to Brian and Angela. They’re pit bulls. 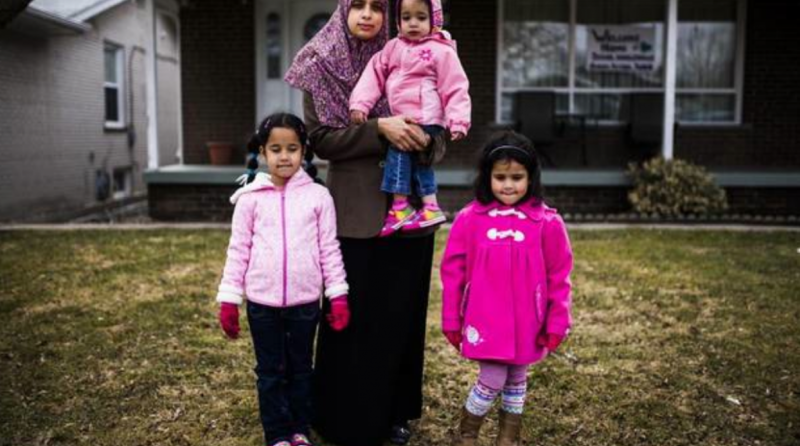 Why hasn’t Charles Sousa returned this family’s call? 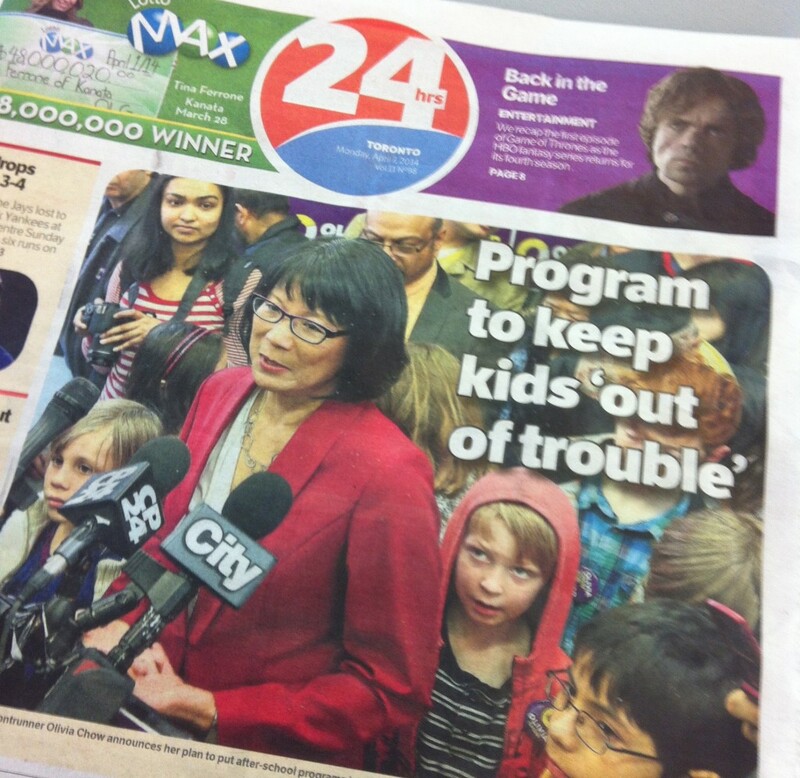 Why hasn’t John Baird helped them? Imagine having four young kids, a professional wife who helps you run a school, and that you do a lot of charity work – raising money for orphanages and whatnot. Imagine going to work, and then being attacked in your office by a bunch of thugs, and then thrown in the worst prison in the country. Imagine being denied your heart meds and roughed up and denied even a chance to see your kids. Imagine not being charged, and sleeping on a concrete floor for months. This guy is a U of T grad. The people below are his family. They’re Canadians. Why the Hell aren’t the Canadian and Ontario governments doing anything to help them out? Anyway, keep blaming me for everything, go ahead. Knock yourself out. But keep this in mind: the fans of Rob Ford and John Tory (who are basically the same people, but with different vocabularies and hairstyles) are making a big, big mistake if they think that just one person is behind the criticism of them. There are many, many, many people who are critical of them. As they will see in October of this year, big time. Which gives me an excellent pretext to again show you this! In Tuesday’s Sun: vive le Canada! Au revoir, separatists. Don’t let the door hit you on your way out. OK, OK, we know. We shouldn’t get too cocky about the Parti Quebecois’ decisive loss in Monday night’s Quebec election. The so-called “sovereigntists” have been here before, in 2007, and they came back. Like a stain in the carpet that won’t go away, they’ll return to bedevil Canada, eventually. But they lost! The separatists lost, and they weren’t supposed to! A month ago, an arrogant, detestable, smirking Pauline Marois called an election, because she (and everyone else) was convinced the PQ was an election away from a majority government. And then, a campaign happened. Campaigns matter, I always like to say, because they do. When distilled down to its base elements, a campaign is just a great big job interview. You put on some nice clothes, you get a haircut, and you go out with a CV touting your accomplishments. And at the job interview, you talk about the stuff you think your employer wants to hear. The problem, for Marois and her hapless gang of Canada-wreckers, wasn’t so much that the Liberals’ Philippe Couillard ran a great campaign. He didn’t, really; he oversaw a competent, workman-like campaign. The separatists’ problem was they didn’t talk about the issues important to Quebecers. To wit: the last Ipsos poll issued before Monday night’s vote. Ipsos is a real, reputable polling firm (unlike that shall-not-be-named bucket shop that gets covered in the media a lot, but also gets things wrong a lot). See that? What Marois and her cabal were talking about incessantly didn’t even make the list. Couillard, on the other hand, was so message track he could talk about the economy and health care in his sleep, and probably did. A few other things helped, along the way. No idiots in Brockville wiped their feet on Quebec flag. No federalists provided “humiliation” fodder. And the three federal leaders – Messrs. Harper, Mulcair and Trudeau – smartly kept a low profile during the campaign. Way to go, boys. Campaigns matter. So, too, talking about the things that matter to voters. Couillard did, Marois didn’t. Voila! 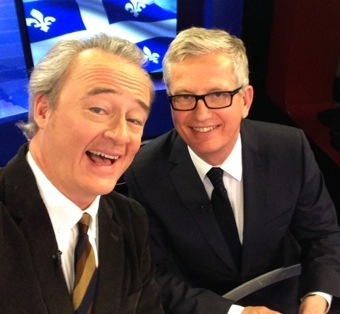 Me and Monte Solberg on the Sun News Network set. PLQ just declared by SNN the winner! Victoire! Warren is drunk with federalist delirium. Here. But it gives us a flimsy excuse to re-post the fun PacMan video! Wheee! This little exchange doesn’t need any context-setting. Says it all. Oh, and we need new mayor for a better city. Asked if he was high on drugs Saturday night, Mayor Rob Ford quickly said no. But when asked if he continues to use illegal substances, the mayor refused to answer. A little after noon on Monday, Ford held a press appearance outside his office to address allegations that he may have been intoxicated and “belligerent” at a Maple Leafs Game Saturday night. “Mayor Ford, you said you weren’t drinking. Were you under the influence of any drugs?” a reporter asked. “No I wasn’t. Not at all,” Ford replied. But when he was asked a follow-up — “Are you still using drugs at all?” — the mayor chuckled. When he was asked why he wouldn’t answer the question, Ford turned and walked back into his office. Her campaign office opening was so packed yesterday morning that people – including war roomers! – were out on the sidewalk. Not bad.